Business owners have big dreams. From the small Mom and Pop shops to the towering skyscrapers, every company starts with an idea and a purpose: to make a difference and achieve success. And with Talk Fusion by your side, those dreams have never been more attainable. Years ago, international growth was reserved for larger, more successful companies. Global expansion was akin to private jets, expensive hotels, and schmoozing business contacts. What chance did the little bookstore on the corner have of connecting with someone in another country? Today, Talk Fusion’s all-in-one Video Marketing Solution doesn’t just make it possible, it makes it affordable. 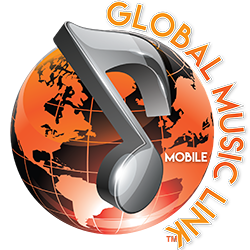 Global Music Link CEO Milton Allen understands this concept better than most. 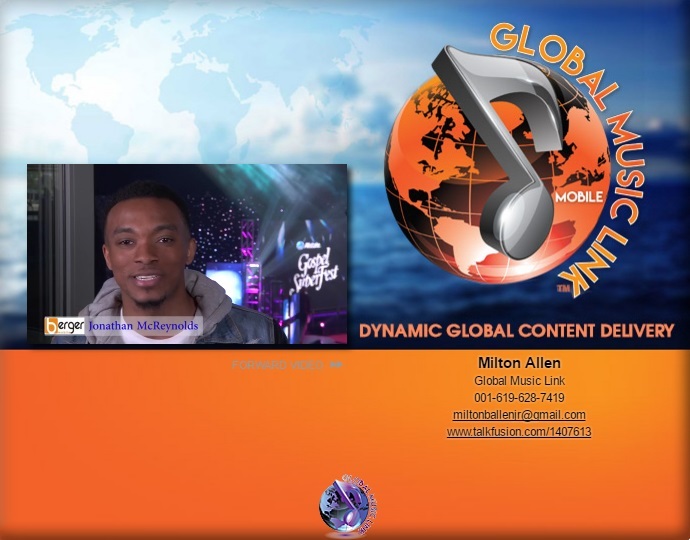 Having spent nearly two decades building his Christian music distribution business, Milton uses Talk Fusion’s products to connect with people all over the world. 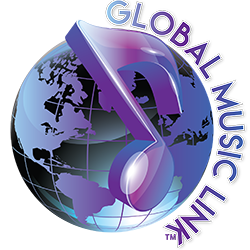 And despite the music industry’s worldwide revenue decline over the past several years, he’s using those products to grow his business and reach new heights. Video Newsletters are a great way to share updates about your company, but they can do so much more.Stunning templates and engaging videos have the potential to put your business all over the map. 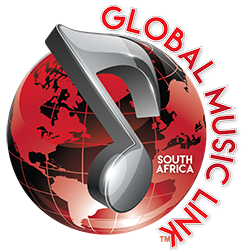 In preparation of upcoming concert tours and live events, Allen uses Video Newsletters as a powerful strategy to promote his artists around the world. When you combine the power of video with your marketing, you’re opening the door to BIG ideas and giving them room to grow. Live Meetings has long been a fantastic way to host webinars, meetings, training sessions, and more. But if you want to push even further past the competition and achieve growth on a global scale, it’s time to get creative. 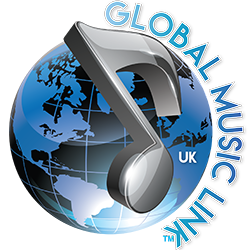 When Milton Allen’s artists are preparing to tour or release a CD/DVD overseas, he doesn’t let location slow him down; he uses Live Meetings to hold virtual press conferences. This strategy allows Allen to promote his clients, connect with their fans, and generate sales all from one place. 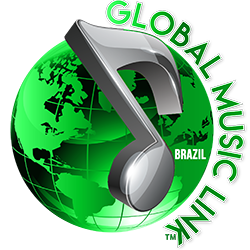 With his company distributing Christian music in Brazil, the United Kingdom, Europe, South Africa, Nigeria, the Caribbean, and Asia-Pacific, Global Music Link’s stateside CEO has learned a bit about what works when it comes to expansion. After switching to Talk Fusion’s products for all of his email marketing efforts, Allen believes nothing is better for his company’s branding—especially in an industry that relies so heavily on imaging.